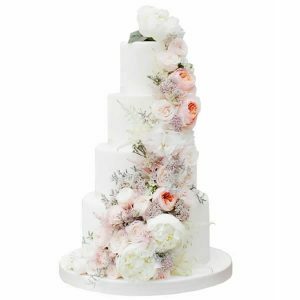 Top Tier Cakes has been designing cakes, Birthday cakes, Wedding Cakes and other elegant occasion cakes since 1988. 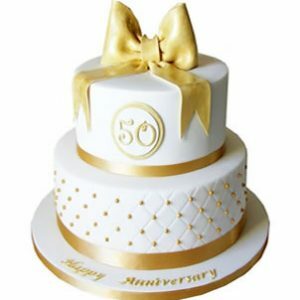 Whatever a customers budget, Top Tier cakes Glasgow will work to ensure that they have the perfect cake for the celebration. 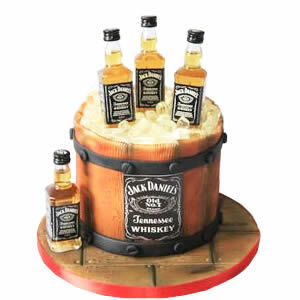 We offer cake delivery. 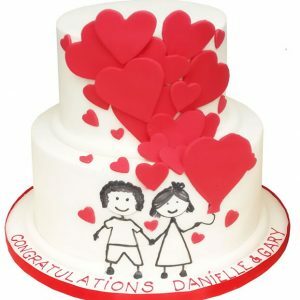 Our cake shop is a renowned designer cake maker. 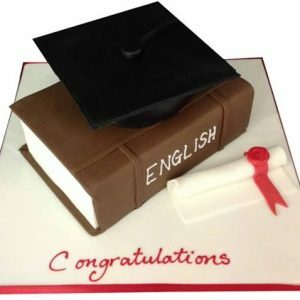 We have been designing, baking and decorating unique celebration cakes and cupcakes Glasgow for over 25 years. 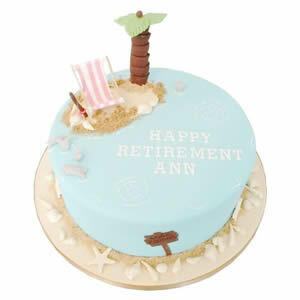 All of our personalised cakes are freshly baked to order. We use the finest butter, flour and specialist ingredients. 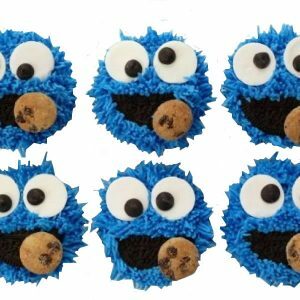 Contact us If you are looking for something a little different, such as gluten free cakes, dairy free cakes or egg free cakes, then we offer a range of novelty cakes and chocolate gifts, which make a wonderful alternative to the more traditional cake. 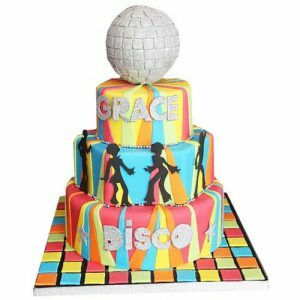 Our skilled birthday cake makers can create the custom cake designs you desire. Simply provide an idea of what you are looking for and we will come up with the rest. 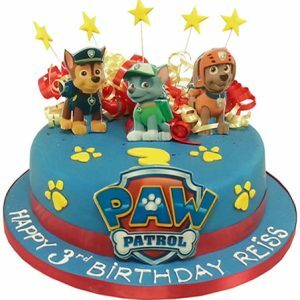 Whether its for a 1st Birthday cakes, 18th Birthday cakes, 21st birthday cakes, children’s cakes, baby shower cakes, Anniversary cakes, Engagement cakes, wedding cakes Glasgow, cupcakes, corporate cupcakes Glasgow or any other occasion. Then have your cakes delivered. 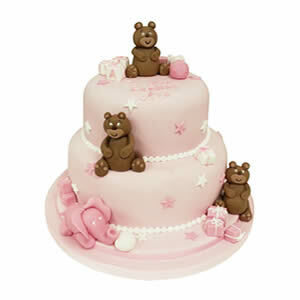 Come along to our cake shop today and we will help you come up with the perfect novelty cake.